Bringing in new patients in today’s world is usually not face to face but instead is done digitally. It is important to make a good first impression and in this driven health care industry patients are making judgements by the website that is created. Instead of patients walking into your office on a Wednesday afternoon, patients are able to visit an online site anytime of the day or night. The main reason to have a website for your business is for people to not only find you but also give you credibility that will help with your first impression. To impress online visitors, have an unique and easy to use design so patients are more likely to stay on the page to learn more. Keep things fresh by creating blogs or links that are related to your practice. By doing this you will keep your website attractive and valuable. Online impressions are comparable to meeting someone in person but digitally is different because people are able to leave seconds after getting on the webpage. Your website should also have a design to bring in the patients you want to attract. No matter what type of business you are in, a website is a great place to showcase your work. On your website you should emphasize the healthcare your practice presents and the experience that makes you an ideal choice. Patients will be more likely to make an appointment if they learn the highlights on the care they will be receiving. It is much easier to bring in more consumers by building a good relationship with patients. There are many doctors to choose from and for patients, it can be very overwhelming when trying to choose the right doctor. Having a website that is well organized will help gain visitors and increase appointments. 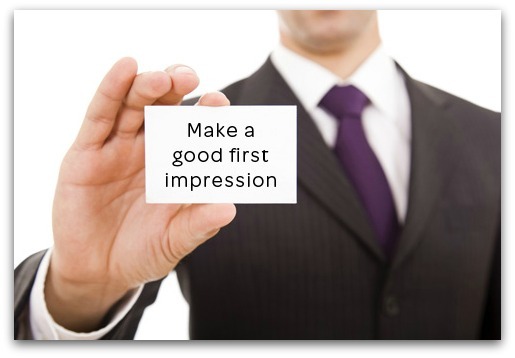 First impressions are key to attracting more patients and having a website will help introduce more visitors to your healthcare business.